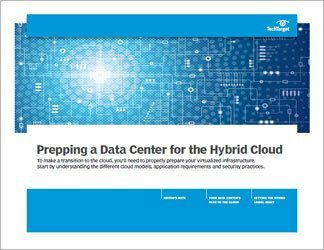 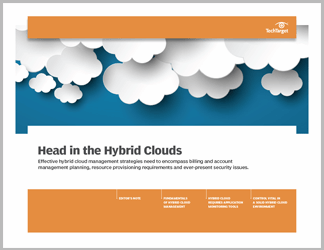 A hybrid cloud can be a practical approach to entering the world of cloud computing. 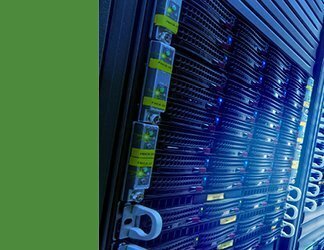 There's a lot to consider, though, and the shift is far from simple. 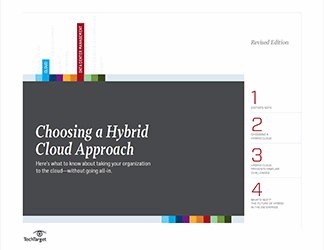 This handbook looks specifically at why an organization might choose to go with a hybrid model; which workloads that organization should consider appropriate for the cloud; how to assess security risks; and what challenges should be expected when implementing a hybrid cloud project.